We have a people first policy. With over 20 years’ financial planning experience, we simplify the complex to bring greater financial security and certainty to the lives of individuals across the UK. We are passionate professionals, chartered (CII) and accredited (CISI) in delivering great outcomes for our clients to help them make smarter financial decisions to achieve and protect the lifestyle they desire. Since 1996, we’ve been committed to providing the best client experience. Our company culture is defined by our core values and we are proud to be growing a business that makes a difference to the lives our clients lead. We are realistic about what is achievable, and never promise unrealistic outcomes or returns. We are open and honest with each other and understand that we work in a complex industry where clear communication is key. We use our financial expertise to enlighten and educate. We are clear and upfront about our fees and costs. We are committed to our clients’ long-term ambitions and best interests, as reflected by our long-standing client relationships. 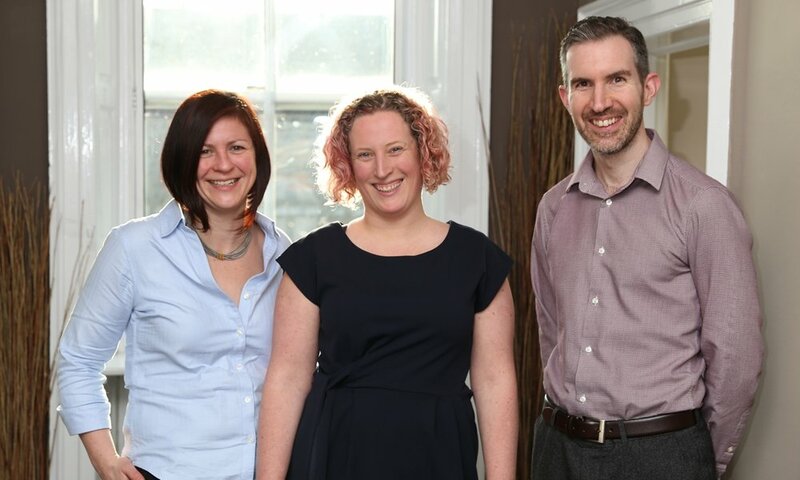 We invest heavily in our knowledge and the development of our team, being one of a handful of both Chartered and Certified financial planning firms in the UK. We continually strive to better our service, be it with improved annual review processes or our new, more streamlined back office system XPLAN. We like to make a difference, by devoting time as a team to charitable fundraising activities. We work in partnership, educating and guiding our clients through complex financial issues. We take the time to listen, to understand where our clients are and where they want to be, so we can create a plan to help them get there. We work as a team, leveraging collective expertise to deliver a consistent, quality client experience. We are experts in our field, whilst understanding the balance our clients need for an approachable, friendly, jargon free service. Our advice is impartial and unbiased, presenting the best outcomes for our clients, not for company or adviser gain. We appreciate the importance of work-life balance, not only for our clients and their lifestyle goals, but for our employees and their families. We take our work and responsibility seriously, yet understand that a happy, engaged team produce the best output and a great service.